Named the best neighbourhood in Canada by the Canadian Institute of Planners. Vancouver’s West End is a beautiful microcosm of the reasons we all love to live here. 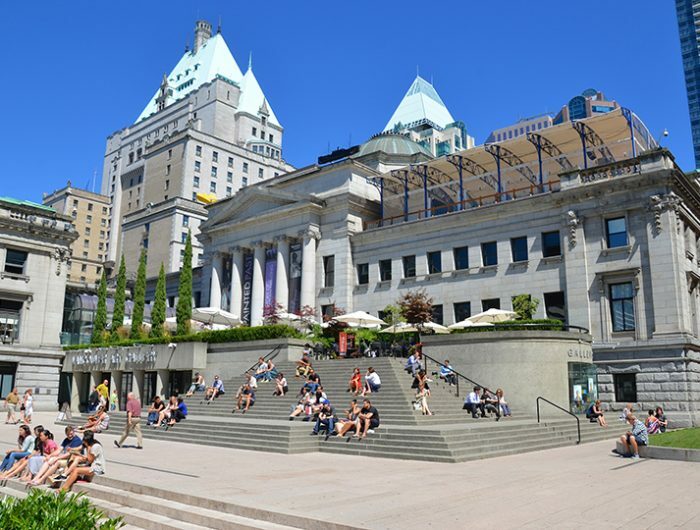 Surrounded by beaches, Stanley Park and the seawall, and restaurants, cafes and cultural centres, you can’t beat the West End in terms of location. 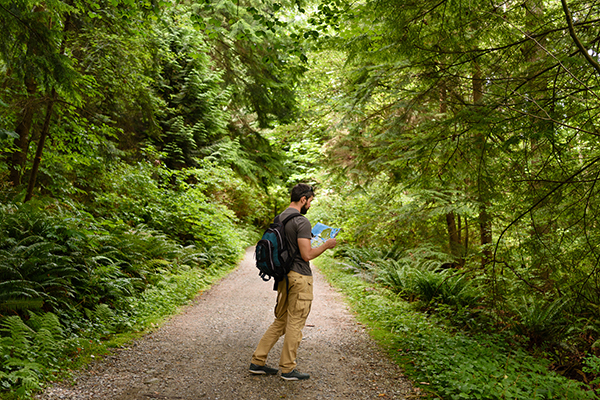 Lifestyle and convenience are key here – walk to work and every amenity. 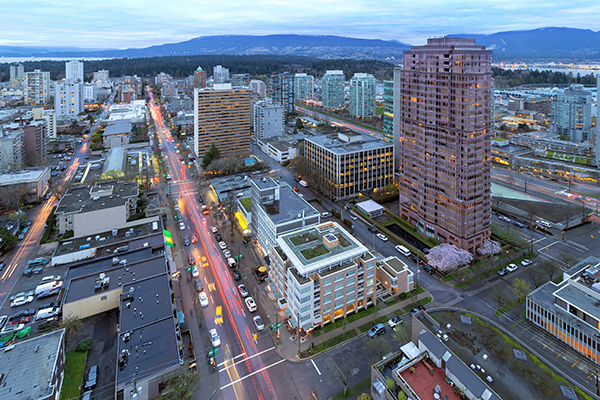 The West End neighbourhood welcomes you with a diverse yet tight-knit community. 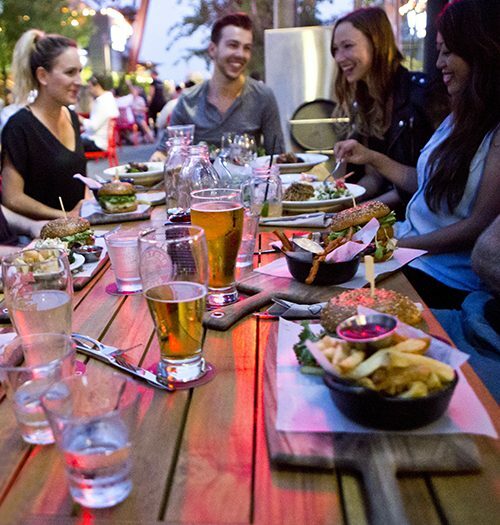 A large selection of dining options line Denman and Davie Streets – from cheap and cheerful, to “Ramen Row”, to hyperlocal farm-to-table gastronomy – the options and price points are endless. Fancy a night out after all that great food? 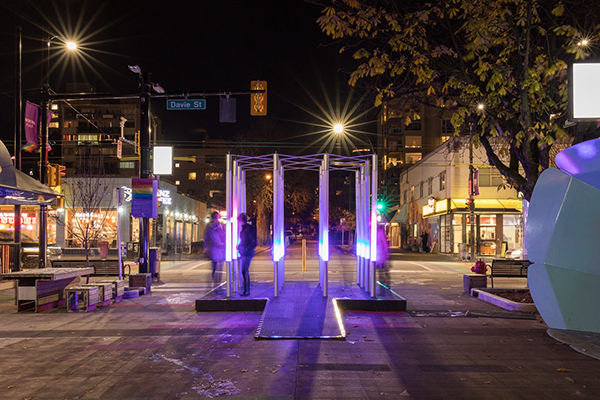 Numerous bars and nightclubs, and Davie Street’s lively LGBTQ scene, will keep you entertained any night of the week. Into arts, culture and fashion? 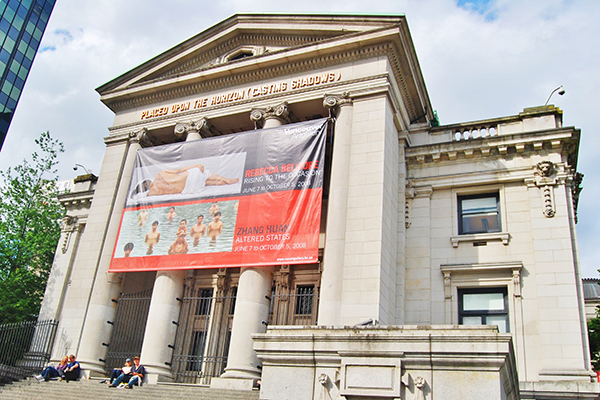 Saunter up Robson Street and shop the latest high-street looks, or peruse the Vancouver Art Gallery’s collection and current touring exhibit. 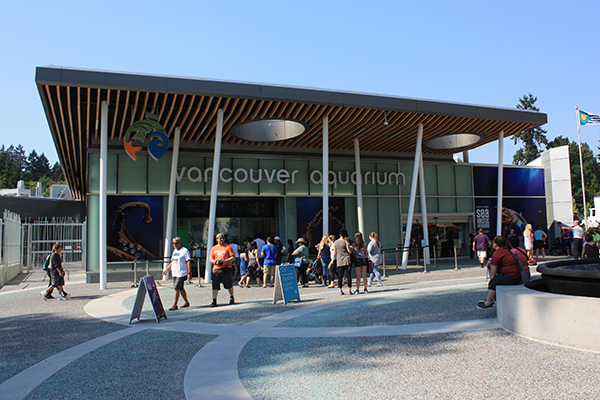 There are many theatres and cinemas, and GM Place hosts international performances and trade shows. 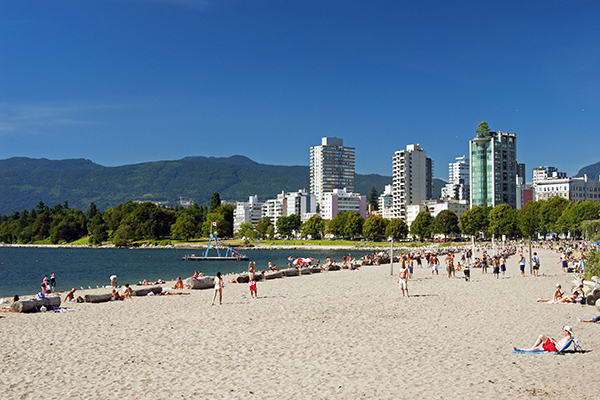 Where else in the city can you spend your day grabbing brunch with friends, shopping for a new outfit, renting bikes, touring the seawall, going for a dip in the ocean, watching the sunset on a beach-side patio, then dancing for hours at your favourite nightclub – all within walking distance. For the discerning urbanite, Vancouver apartments for rent in the West End truly offer it all.